Good evening friends far and near. I trust everyone had a wonderful Christmas. I am bringing bad news to end the year. 2018 has not been kind as you all well know when it came to the ponies. Throughout this whole “swamp cancer” process we have consulted with Dr. Hansen and Dr. Glass. They have been generous with their time and service. Our vet team has been hands on practically 24/7. 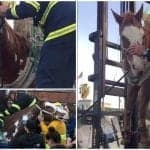 After much consultation and much professional vet medical opinions, a decision was made to humanely euthanize the last four remaining ponies fighting this awful, awful fungus. Shadow, Lightning, Calceti’n and Elusive Star as well as the others received the very best care money could buy. 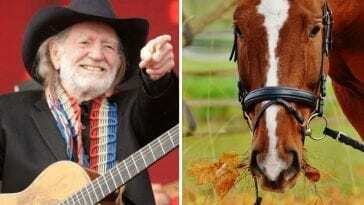 They had surgeries, more medicine than you can imagine, round the clock care and lots and lots of love and attention. They just couldn’t fight this off and before we let them suffer any more than they have been, we feel the right decision was made. Our pony committee members have been awesome. I will never be able to say enough about them. As well as I will never be able to say enough about you all out there. Your genuine care, thoughts and concerns, your time, your selfless donations, your love for all things ponies will never be forgotten. If anything good has come out of this it is that Dr. Hansen is/has diligently worked on creating a preventive vaccine for this fungus and is now awaiting FDA approval. Cross your fingers that it gets approval and we can work to vaccinate our ponies very soon. Also, Fish & Wildlife service is taking a good hard look at this fungus and will hopefully be doing everything they can to eradicate it from the refuge. It isn’t only a pony problem. It can affect any animal that comes in contact with it. This has been a learning experience, an exhausting experience and a life experience. 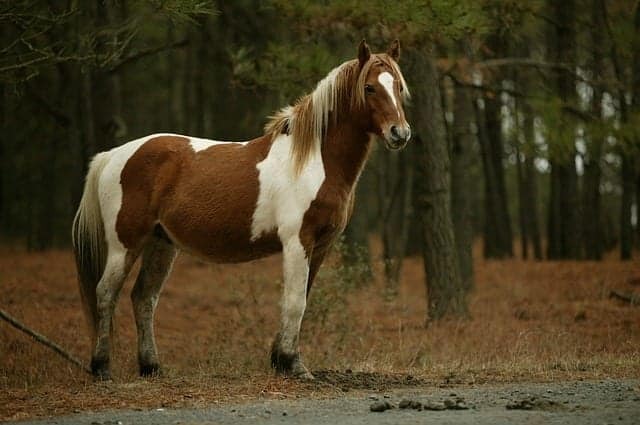 I ask that when you say your prayers for 2019 that you say an extra prayer for the ponies, the cowboys, the Chincoteague Vol Fire Co as well as the entire island community. I can’t say it enough, you guys rock!! 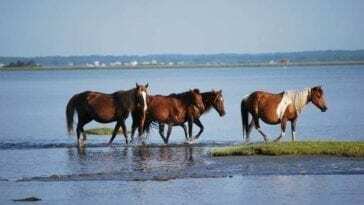 These famous wild horses are known for grazing in the marshlands on the barrier island in which they live, and the danger that is taking their lives is right in the water they are stepping/standing/swimming in. 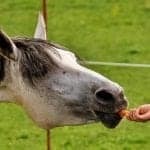 In the past few months, a fungus-like infection has made waves in their community, which spreads to their hoofs and legs for those infected. At the time of this post, seven of these poor horses have lost their battle against what is being called “swamp cancer”. It’s been revealed that the fungal disease contaminates the dead or dying grass in and around the water. Once they’ve come in contact with the disease, it can create lesions and it compromises the animal’s immune system. 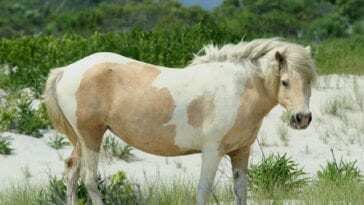 Since the book (debuting in 1947) then later the beloved children’s movie (1961) of the same title, Misty of Chincoteague, was made famous, these wild ponies have captured the hearts of millions all over. There are many admirers who travel far and wide just to catch an up close and personal glimpse of these magnificent and wild creatures. 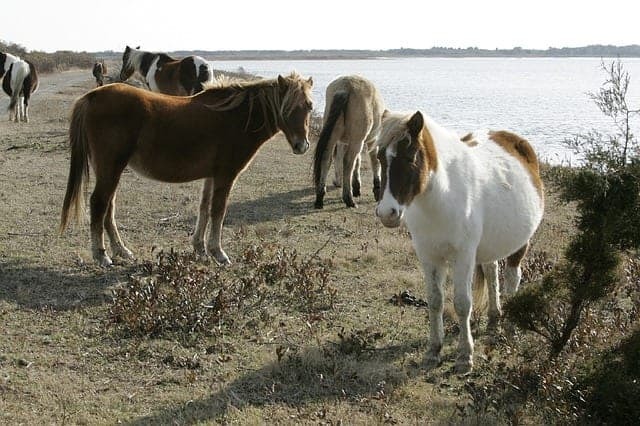 So how can these ponies be saved? “The real secret is catching it early,” says Darcy Cole, a photographer who dedicates her life to photographing and studying these wild horses.